Employees, OFWs and retirees usually do not know how to manage their money. So they scramble for information and guidance when its already too late. They are already old or they have bought into a wrong investment. 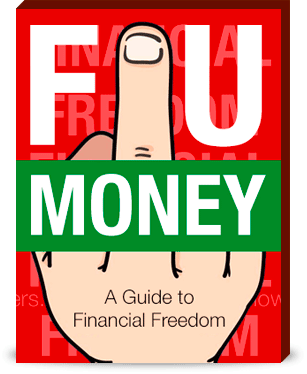 This course and membership is a collection of simple education when it comes to handling your money and making it grow. Its also a family, where we share and guide each other on our financial journey. If you ever wonder "paano nga ba mag-invest?" join us now and discover how simple it can be. Most retirees do not know if they can survive retirement. Most employees and OFWs do not know when, and how to retire. If you are in the same predicament, this course will explain to you the theory of retirement and early retirement. It can be intimidating to start investing. You can spend time learning on your own and still not be successful. You can lose money while still being unaware of the strategies of successful investing. This course introduces you to different kinds of investments. Explaining in simple terms the most important parts, saving you time and money. And all the while learn how to spot opportunities. About 90% of professionals can not beat the index. So why bother with analysis? The reason is because an individual investor have a big advantage over the professionals. You just have to know what that is, and how to exploit it. 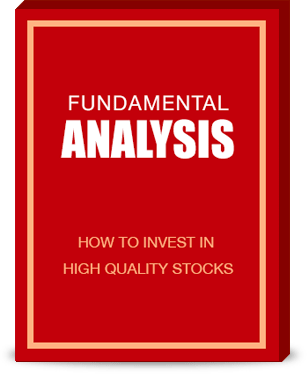 And in this course, you will learn how to beat the index using fundamental analysis and blow the professionals out of the water. Travel the world, pursue your childhood passions, spend time with the family, retire early, or come back home to you loved ones. This is not possible with an active income from a job. 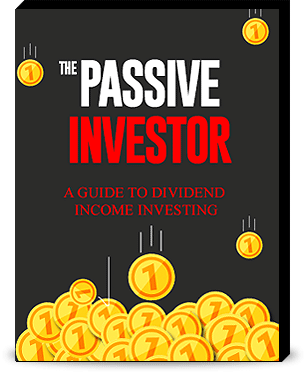 You need to know where to put the money so that money can work for you, giving you passive income. This course will teach you how to do just that. Start building you passive income today, start learning how. We learn together and we profit together. Investing can be intimidating. You need a person to guide you.. Or better... a group of people who could guide you and share the investing journey with. Being a VIP member allows you to join an exclusive community of investors, where you can learn and ask guidance, each of them with varying levels of experience. A lot of people have learned how to invest and became in-charge of their investments and financial future. Start being in control of your money. 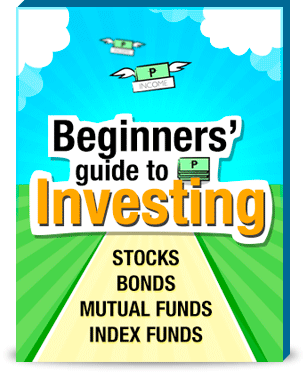 You too can learn how to invest! Let me help you learn how. We are so confident with our teaching methods that if you did not understand any lessons within the videos, we will refund your money back in full, plus you get to keep your VIP status for life for FREE - as our gift to you. 4 Courses. 50+ Videos. 1 Community. For only P5,000 you will have unlimited access to all the video courses and training modules. You can watch them and learn investing at your own pace. 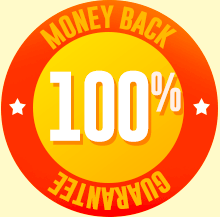 If you feel you did not learn anything of quality and value, you are backed by our 30 day money back guarantee and is eligle to ask for a refund within 30 days of purchase. Limited Time Offer. Join Now! We hope to answer all your questions. Q: Paano po ba mag-invest? A: You buy low, then sell high. Sometimes you just buy and hold. Knowing when something is low and knowing what investments to hold, is a knowledge that can be learned inside the VIP course. A: No hidden fees. No monthly fees. Q: What is the best investment? A: I can not tell you what is the best investment. Because I do not know you and your situation. Investing is about knowing your situation and investing in things that will fit that situation. What I can do is help you learn all the kinds of investments available, so that you can find the investment that is best for you. 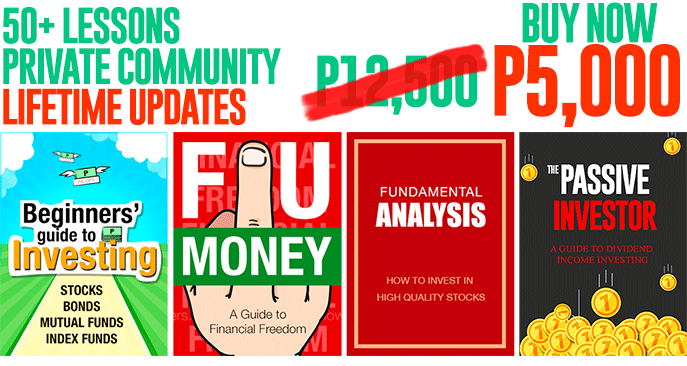 Q: Ok po ba yung investment ko sa (insert stock here)? A: If you did your analysis, perhaps its good investment. But how sure are you that you are doing the right analysis? A: Just follow this link and I will email you the instructions. Q: I am an OFW, how can I join? A: Same. Just follow this link and I will email you the instructions. You can remit the payment to the bank account found in the instruction or ask your loved ones in the Philippines to have it deposited. A: You can contact me for any questions you have by email or text at wayne.howtoinvest@gmail.com text: 09055310560. Please text only, I don't answer unknown callers. I know that this course is not for everybody. Make sure you read everything below and decide if this is really for you. 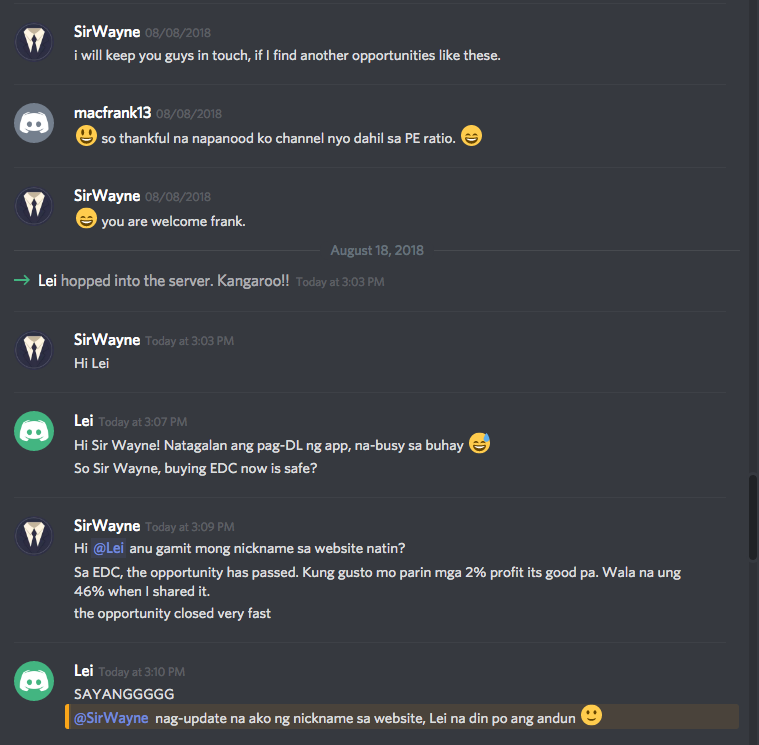 Yes, I am aware that this is an educational investment worth P5,000 and I'm going to have access to all the videos inside the website, plus all the videos to be created in the future. Yes, I know that I will learn how to build wealth the right way. Yes, I am aware that I will learn how to build a passive income. Yes, I am aware that I will only pay the amount of membership (P5,000) only once. Meaning, no more monthly payments. I pay one time payment. Yes, I know that I'll join a private community of investors where I can learn more, share experiences and connect with like minded individuals. Yes, I want to build a bright future for my family by starting today, by learning how to manage my money better for the future of my kids and family. 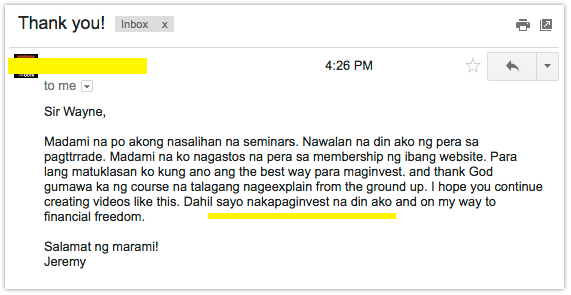 Yes, I want to become the investor in our family to change our financial lives. And finally, To achieve my financial goals, I am willing to work hard, study the course hard and take action by educating myself through this course. P.S. The more we upload new courses and videos, the more valuable it becomes. And in the future, we will increase the price to match the content we provide. Lock in your price today by joining. For any help, questions or inquiries, please email all concerns to wayne.howtoinvest@gmail.com. This site is handcrafted and programmed with love by Wayne, for people who deserve the right financial education.